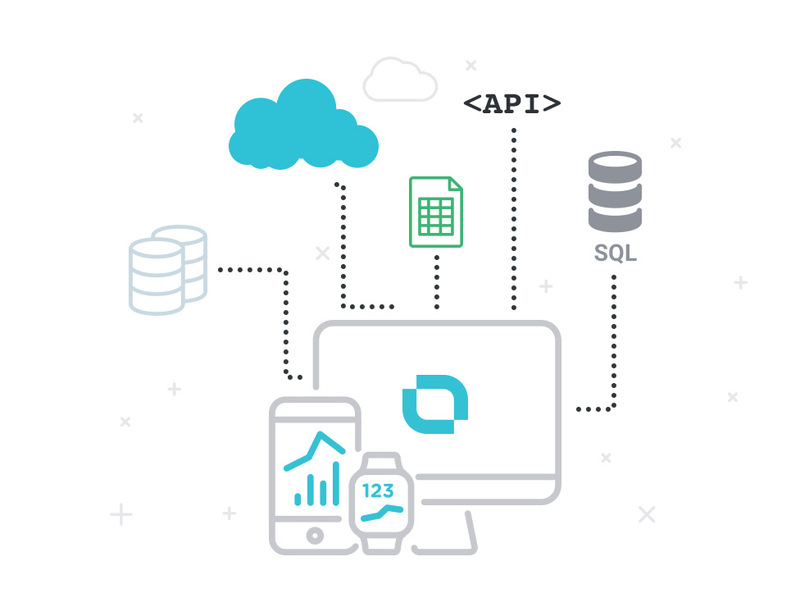 Databox’s flexible data architecture enables you to connect to almost all the data sources you care about, ranging from programs like Google Analytics, HubSpot, Zendesk and Salesforce to Google spreadsheets (via Zapier integration), custom data or even Structured Query Language (SQL). Find the Data Source logotype and click "Connect". Log in to your account when the popup window appears. That is it! You have successfully connected a Data Source with Databox! The easiest way to get started is through the use of cloud-based data sources such as Google Analytics, HubSpot and Salesforce. Once you have created a Databox account, we guide you through our on-boarding process. You will be able to select your desired data sources and the metrics you care the most. To build your dashboards please visit the Build dashboards section of our Help section. 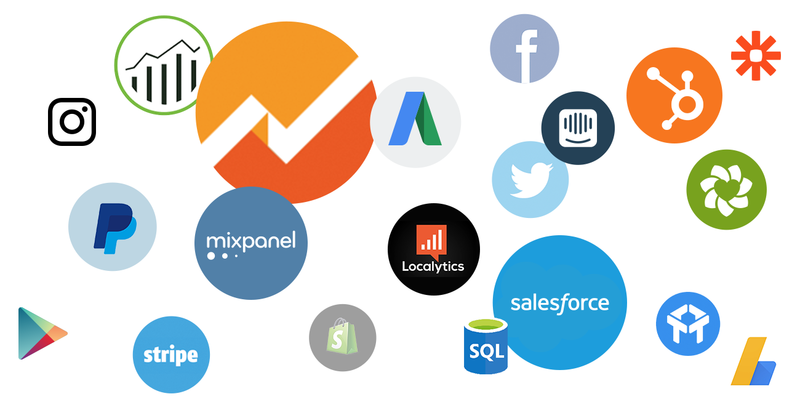 You can also connect over 1,000 apps to Databox through Zapier. Learn how to connect via Zapier here. With Databox for Developers, you can push any custom data to Databox API with the use of our SDKs. Currently, the libraries are available for Java, PHP, Node.js, Ruby, Python and Go.